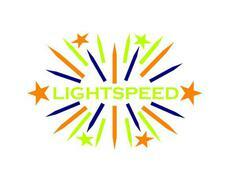 LIGHTSPEED TRACK CLUB GEAR & NEWS!!! July 21, 2012 - Sierra King wins 200m in the Georgia Games at Marrietta H.S. April 13, 2013 - Lightspeed wins the Atlanta Park & Rec City Championship at Lakewood Stadium. 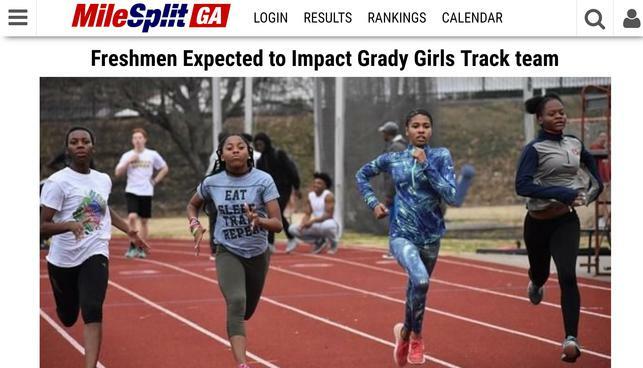 Kendell Green, Eryn Boone & Ameah Richardson (1,3 & 4 left to right) were featured on MileSplit GA for their expected impact on the 2018 Grady HS Team. October 2013 - Former Lightspeed athelete Nicholas Hunter, led Jean Childes Young Middle School to an undefeated 2013 football season. 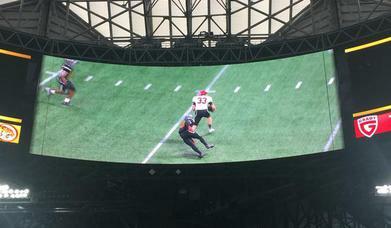 The 8th Grade Quarterback defeated Best Academy 22-6 in the Georgia Dome for the APS Middle School Championship. Nicholas is a multi-sport athelete who won gold in the 1600m APS Middle School Track Championship and achored the 4x100m relay team as a 7th grader. He also is a pitcher on the L.E.A.D. Ambassador Baseball Team. Nicholas was a 2-time State Finalist in the 1600m for Lightspeed and a team captain in 2011 & 2012. Nicholas is a Honor Roll student in the Challenge Program and plays the viola for Orchestra. Congratulations Nick, we look forward to hearing more great things!! !